Allergan and Sosei are voluntarily suspending clinical development activities with HTL0018318 pending investigation of an unexpected toxicology finding in an animal study involving non-human primates. 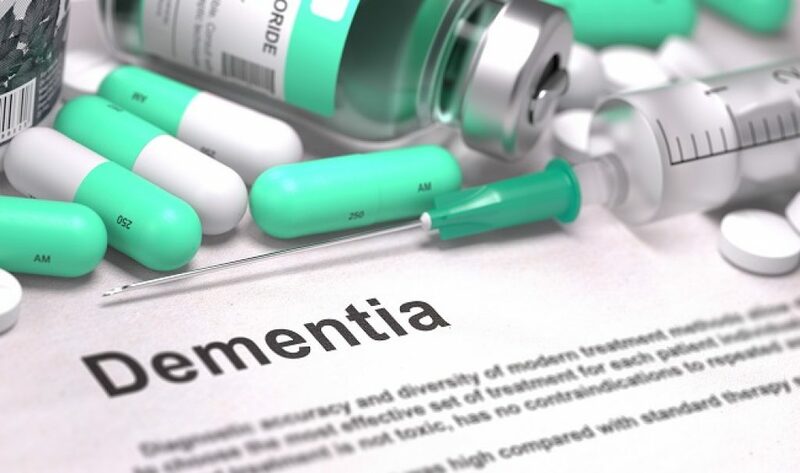 HTL0018318 is a selective small molecule muscarinic M1 receptor agonist under clinical investigation as a potential new symptomatic treatment for cognitive impairment in patients with Alzheimer’s disease (AD) and other dementias, including dementia with Lewy bodies, (DLB). The compound is in Phase I clinical development in the US (sponsored by Allergan), and in a Phase II clinical study in Japan in patients with DLB. A further Phase Ib study in AD patients has completed its clinical phase in Europe and the data is being analysed (sponsored by Sosei’s subsidiary Heptares Therapeutics). To date, HTL0018318 has been investigated in around 310 human subjects in the US and Europe, including healthy volunteers and patients with mild/moderate AD. Thus far, data from human studies have found it to be “well tolerated and with no serious adverse effects at the tested doses for up to 28 days,” the firms said. The decision to voluntarily suspend clinical activities with HTL0018318 “was taken as a precaution” based on emerging results from a single animal toxicology study in non-human primates, which was investigating different dosing levels of HTL0018318 over a nine-month period, the groups stressed. The toxicological finding (neoplastic, rare tumor) was observed at doses and durations exceeding those used clinically in humans to date, and no serious safety findings were observed in any species in any other animal toxicology studies with the drug extending as long as six months. “We were very surprised to see these results given the safety profile HTL0018318 has exhibited across all previous animal and clinical studies,” said Dr Tim Tasker, chief medical officer of Sosei. The finding, and subsequent investigations, is expected to delay the start of planned Phase II studies in AD and DLB patients by at least six months.